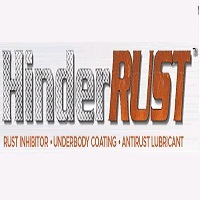 HinderRUST is a new rust inhibitor that prevents corrosion in industrial, transit, marina, automotive applications, and more. 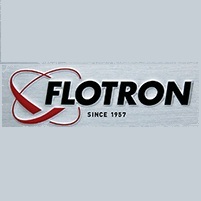 Flotron is a leading designer and manufacturer of ergonomic rotation fixtures and circuit card extractor hand tools with well over 50 years of experience. 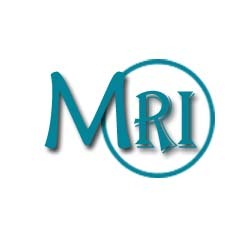 Marketreports on India presents the latest report on “India Air Purifiers Market Forecast and Opportunities, 2020” This report To help industry consultants, manufacturers and other stakeholders align their market-centric strategies. 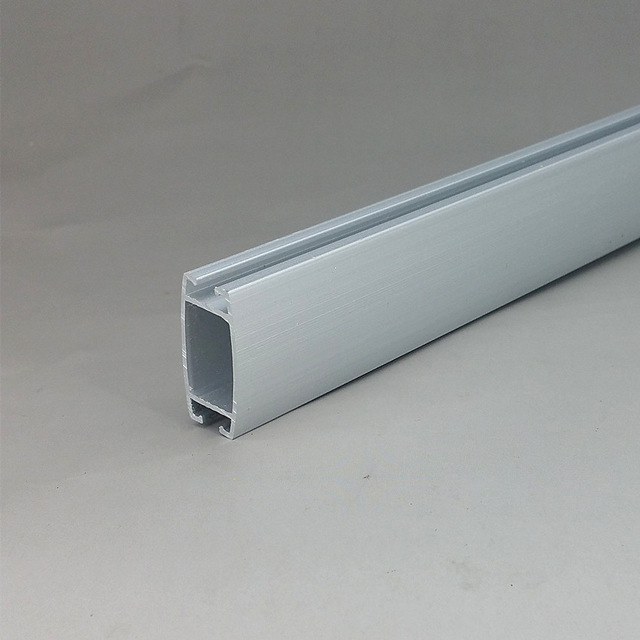 Industrial Distribution Group Withdraws From Proposed Transaction To Acquire Commercial Solutions Inc.
COMMERCIAL SOLUTIONS INC. ("Commercial" or "Company") (TSX: CSA), was advised today by Industrial Distribution Group, Inc. ("IDG"), that the Board of Directors of IDG has determined to withdraw IDG's proposal to acquire the Company.